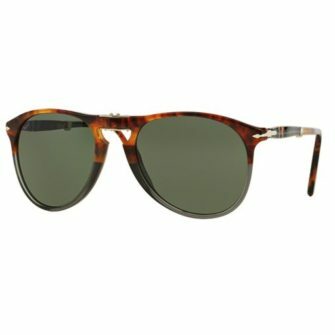 Persol made it’s debut back in 1917. 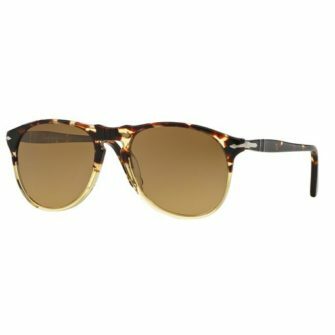 Their initial market was pilots and race car drivers who required optimum vision, comfort and high-quality protection from the sun. 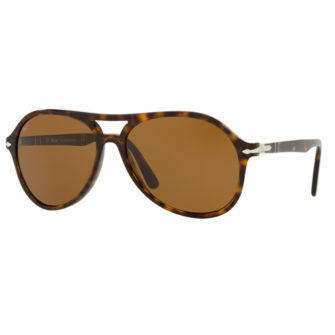 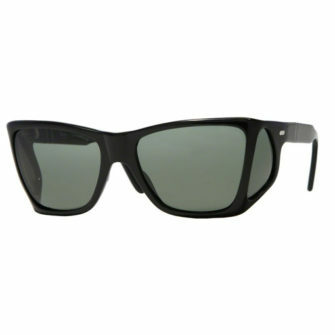 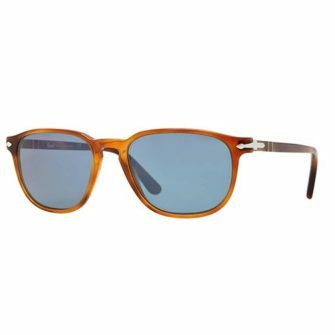 It wasn’t until 1957 that Persol introduced their first line of designer sunglasses for men. 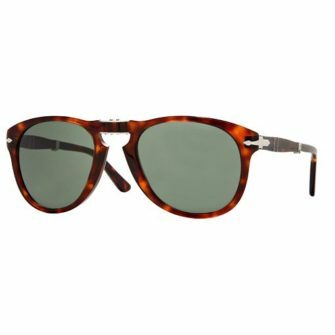 Persol revolutionised the eyewear market, as they were the first brand ever to release folding sunglasses. 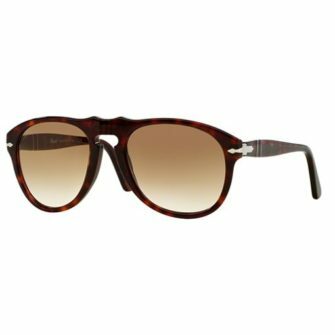 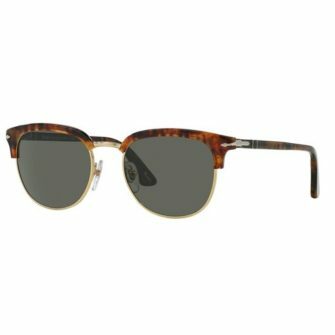 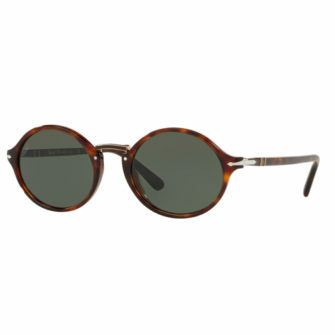 At Sunglasses UK we’re an official stockist Men’s Persol Sunglasses. 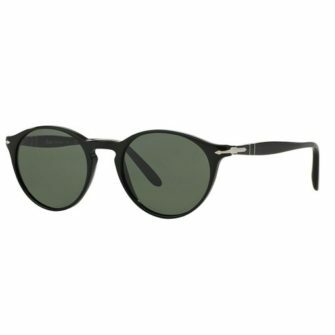 Each of our items come with a branded case, a certificate of authenticity, and a 12-month warranty.